Who doesn't love Wonder Woman? When Gal Gadot stormed on screens earlier this year I think every girl (and possibly boy) had a brand new hero. She was fierce, loyal, protective, good, and FEMALE! Take a look below as I take you through the steps to create this super simple NOT GOING ANYWHERE look using all Senegence products! Seriously gorgeous, right? This look pairs so well with a Wonder Woman Costume or all on it's own! Look no further for a smudge-proof, waterproof, and budge-proof Halloween look that will get you through any party or night of trick-or-treating! 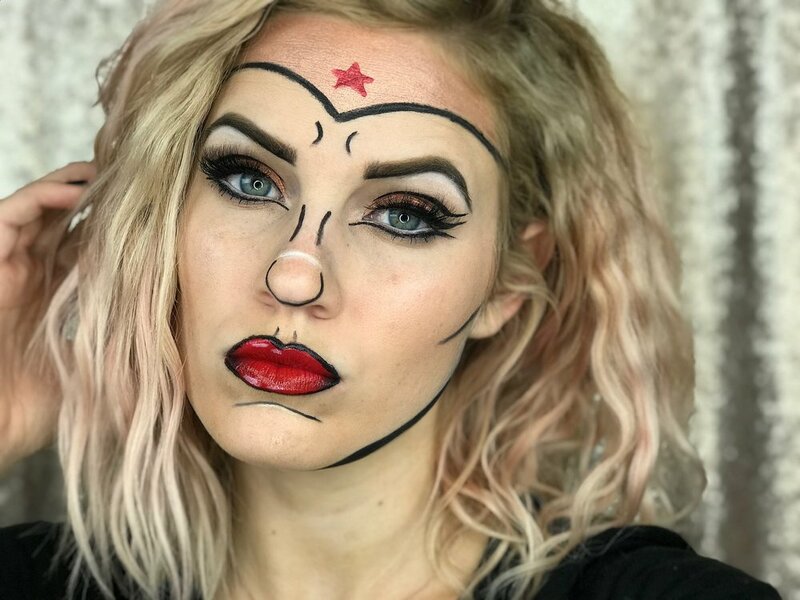 This Wonder Woman look, courtesy of @bangtsikitsiki on IG, is a gorgeous look and super simple to do! Translucid Loose Powder - Set, Bake, and Mask All In One!